Doing regular workout or running for ages but not able to burn the belly fat ? Going to gym regularly still not impact? Do not find enough time to accommodate exercise in your schedule ? 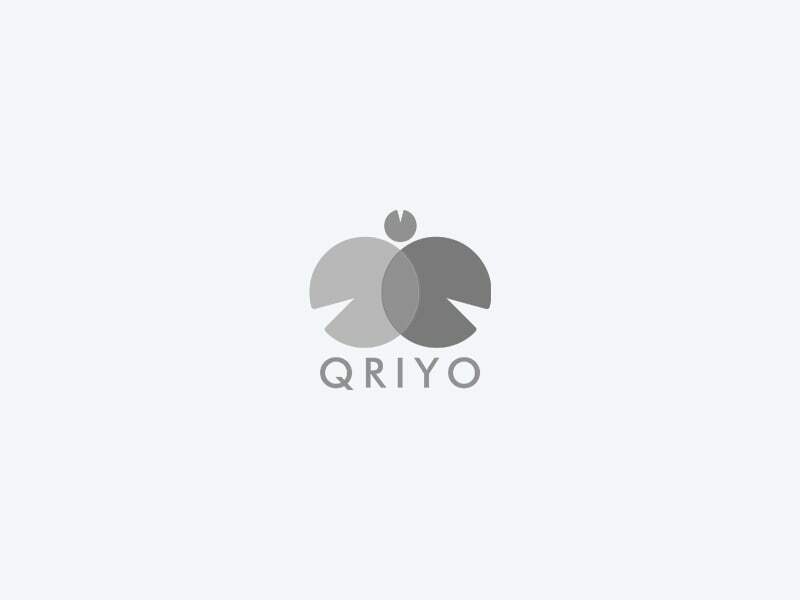 If you have any of these issues it is time to switch to High intensity workout with Qriyo Fitness Guru. Learn the art of burning maximum calories in minimum time, that too with very less or no equipments. Your energy is only tool you will need. Lose weight, get fit, be healthy learn High Intensity Workout.